“Uniquely different than anywhere I’ve ever seen… it’s like being in Mayberry, with fabulous fishing”. 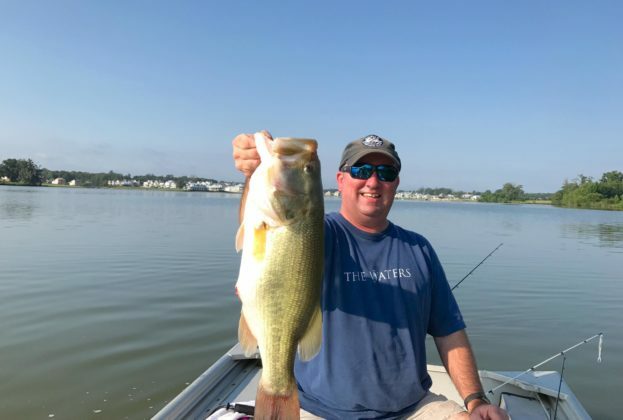 In addition to the plentiful 12 pound bass lurking in many of The Waters’ long-existing lakes, we’ve also created a world-class fishing lake with our 200-acre Lake Cameron – the largest lake in Montgomery County, Alabama. For those who live here, fishing in these world-class, professionally managed lakes is just another day in the neighborhood. All it takes to start landing trophy-sized bass are a rod and a tackle box. Use one of the many complimentary boats available on Lake Cameron, or slip away to a quiet pier and while away an afternoon. Either way, it’s all just a short walk from home. 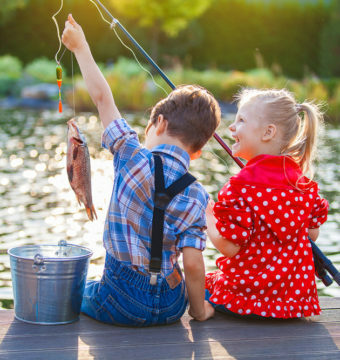 Neighbors enjoy spending time in the outdoors and many have reported that it gives them a sense of “freedom.” Spending a day afield casting helps to release us from our highly stressful, everyday environment. Nothing brings on the sense of being alive and helps to rebuild our personal reserves like a day spent interacting with nature. At The Waters, we not only respect nature, we nurture it. 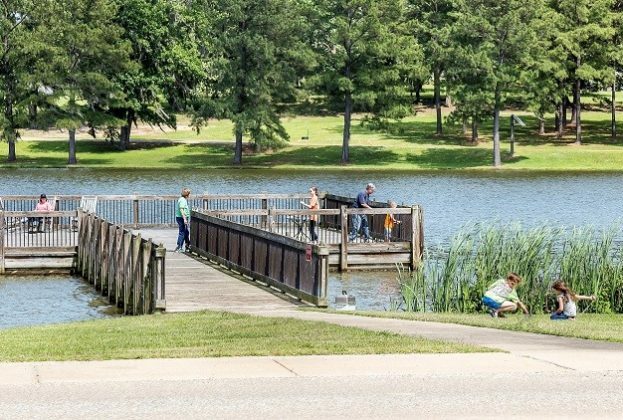 Unparalleled outdoor recreation combined with Pike Road New Homes makes The Waters the perfect community to call home. Life by the water seems simpler, as cares wash away on the lakeside shores. 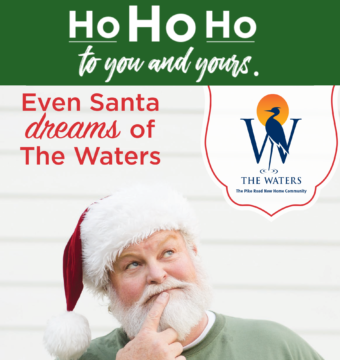 The Waters is designed around three beautiful lakes that are the heart of the community, with diversely landscaped walking trails and shoreline. Spend the day fishing or simply drifting along in one of our boats, taking in the lake breeze. Every fishing trip will be an adventure, as the lake is well stocked with game fish for catch and release recreation. Enjoy the countless activities that living by the water affords. Whether you love an active lifestyle of boating, canoeing, kayaking or fishing, or just enjoy the scenic backdrop and beautiful sunsets the lake offers, you’ll find a special place where connecting with the water takes on a whole new meaning. Lake view homes and lake homes are available on Lake Cameron – you can choose your view at The Waters New Home Community. 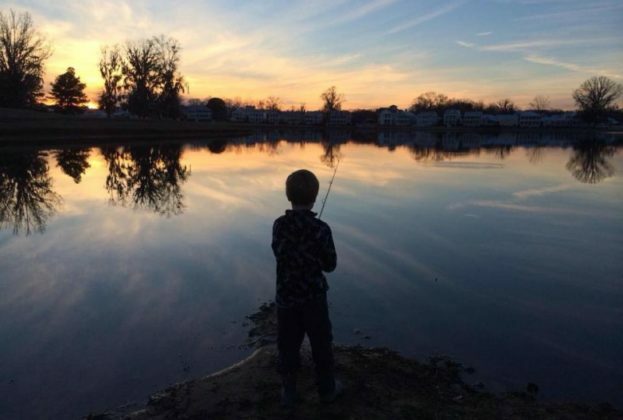 Click here to view a gallery of Proud Fishing Moments at The Waters! 12/15 - Ho Ho Ho!